The introduction of a food waste collection in Lewisham is good news for Liberal Democrats, who have long campaigned for it and would like to see a food waste collection in ninety percent of households nationally by 2022. It is cheering to know that it will save money as well as help the environment. It is collected weekly on the same day as the green bin. It is imperative that the UK remains at the very heart of the EU, a member of the Single Market and the Customs Union. The opportunities and the prosperity this offers cannot be replaced. They are the bedrock on which we can build a better Britain. The first debate of the Liberal Democrat Conference in Bournemouth was about how important it is that refugees and asylum seekers have the opportunity to learn English to participate fully in British life. Local member, Margot Wilson, a former teacher of English to Speakers of Other Languages, shared memories of long queues to sign up for English classes. She said there needs to be many different kinds of classes including those with creches for young children. Posted by margotwilson in Recycling & rubbish, Uncategorized. But the recycling centre that was in the Sainsbury’s car park in Pearcefield Avenue is no more. Frankly, this means some people in the centre of Forest Hill will have some way to go to recycle their shoes and clothes. There is no mention on the Council site as to what we are to do with other textiles such as curtains. In Forest Hill there are opportunities to recycle any unwanted shoes, handbags and clothes in such a way as to help a good cause. Charity shops,Sue Ryder and British Heart Foundation are in London Road and ALD Life is in Dartmouth Road, opposite the swimming pool. They all welcome donations. The production of textiles is costly in resources : large quantities of pesticides and water are used in the production of cotton for example, so anything we can do to reduce our consumption of textiles is important. It is not just a matter of reducing what we send to landfill. For this reason, the website Love Your Clothes is recommended. It gives advice on buying, repairing and upcycling clothes. It is also a good idea to buy clothes from the above charity shops. There are plenty of clothes in mint condition, to fit most sizes, and at bargain prices in all three of the above charity shops. We have all been benefiting from the services of a dedicated team of volunteers at Forest Hill library for some months now. Over the holidays, many school children have been able to take the reading challenge. However, you may go to the library and not feel like reading any of the collection on display or you may have a particular book you want to read before you choose one off the shelves. It could not be easier to reserve a book from your ‘To Read’ list. You will need your library card number and a surprisingly easy to remember pin and then you go to the Lewisham Council library website here and make your reservation. So no need to buy books you may never read again and no need to clutter up your shelves and you will save money. Your local Libdems went to meet the managers of the Govia Thameslink Railway (GTR) at London Bridge last Thursday morning. An extensive Consultation has been launched. It sets out proposed change to the timetable which will be operated by GTR in 2018 following completion of the Thameslink Programme. GTR 2018 Timetable Consultation, East Side Offices, Kings Cross Station , Kings CrossLondon N1C 4AP to which correspondence can be sent. The Council has suggested that the library become a ‘community library’ along the lines of Sydenham or Crofton Park. This means it is essentially staffed and run by volunteers. Research by the Forest Hill Society shows that borrowing has dramatically fallen in those libraries while the fall at Forest Hill has been barely perceptible. There has been an increase in use for other purposes at Sydenham library but there is a very real concern that scope for volunteering at libraries has been reached its limit. We feel that the quality of service at Forest Hill is genuinely under threat. Please do let us know what you think about the scheme. The Council is proposing a Controlled Parking Zone (CPZ) in Forest Hill. 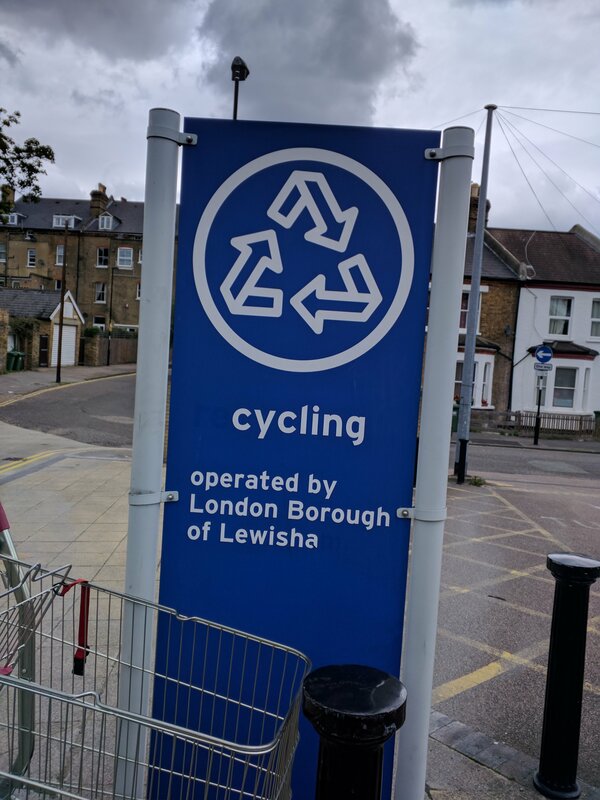 Full details can be found by following this link https://lewisham-consult.objective.co.uk/portal. The proposed zone would cover most of Forest Hill ward up to (but not including) Sydenham Hill, Canonbie Road in the north and the hilltop ridge within Tewkesbury Lodge estate. The final boundaries if a zone is introduced may be different. A residents’ permit currently costs £120 per year (£30 for a low-emission vehicle). Lots of people oppose the scheme for this reason or because it would make life difficult for family, carers and others to visit. On the other hand, there are busier areas of the ward where we’ve had complaints about the problems caused by parking and requests for such a scheme for example around the pools and library. Do you have a view? If yes, let us know! We have until 15 November to tell Lewisham Council what we think of plans for Forest Hill Library. The Council’s preferred option is to turn it into a “Community Library” in order to save money. Currently the situation is very uncertain as we simply do not know, at this stage, who the “community partner” would be. It seems likely that the number of books borrowed would decline more quickly as a “community” library. Some library staff would be made redundant. The library would rely on volunteers who may or may not be reliable, expert or available. These bungalows at 94/96 London Road are owned by the Council. They appear to have been empty and derelict for some time. The plan is to use the site to build a block of Council flats in line with a target of 500 new homes by 2018. There are several other developments in the pipeline in Forest Hill, so it will be a while before a planning application is made. Across the road it is proposed to build 45 flats across three sites on the Forest Estate. Further up the hill the Hanover Housing Association is developing 33 new homes on the site of Featherstone Lodge. It is important that due consideration is given to such matters as where these new residents will park their cars in these hilly spaces. In the present refugee crisis we see the importance of having a community hub in our local library, which is being used as a collection point for donations. 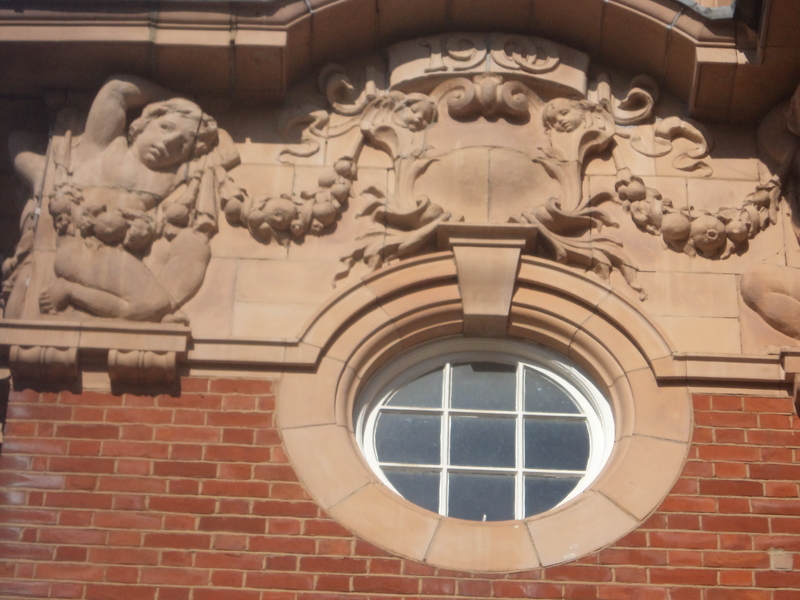 Just when plans are afoot to improve Dartmouth Road, the future of this valuable centre is by no means certain. The Council are proposing to make Forest Hill Library a community library rather than one run by the council. This would be similar to the way Sydenham Library is run. The Council is receiving less money from the government so they are seeking a community partner to manage and develop the library. There are just a few weeks for the public to comment. The consultation opens on 1 October and closes on 12 November so we have just six short weeks to make our views known. What kind of partner is found, if indeed one can be found, will be of the utmost importance. we keep expert staff. Anyone who has seen the librarians helping children to do the summer reading challenge, as Margot did recently, will know they really know their stuff. people can use the internet for free and there is someone there to help those who need it. there’s a good supply of books including our wonderful children’s books.